This is probably the most important thing you will need to be careful of as a buyer. Online sales happen to involve a lot of scams. It is therefore important to always buy your products from reputable online businesses. For instance, you could never get scammed when buying on the Walmart official website. Therefore first doing research on the website you are buying from will be helpful. Some e-commerce customers make the mistake of being lured by cheap product shops. Cheap stuff is not always the best way to go. Sometimes To fork out a larger sum in order to get the product that best suits your need. Buying cheap is not always safe. Most people who scam people online through e-commerce lure them by offering them cheap products that they cannot resist. For instance, they might sell you an iPhone X for around $200. For a person who is desperately in need of an iPhone this seems like a good deal. For a person with a keen eye, this seems like a scam. 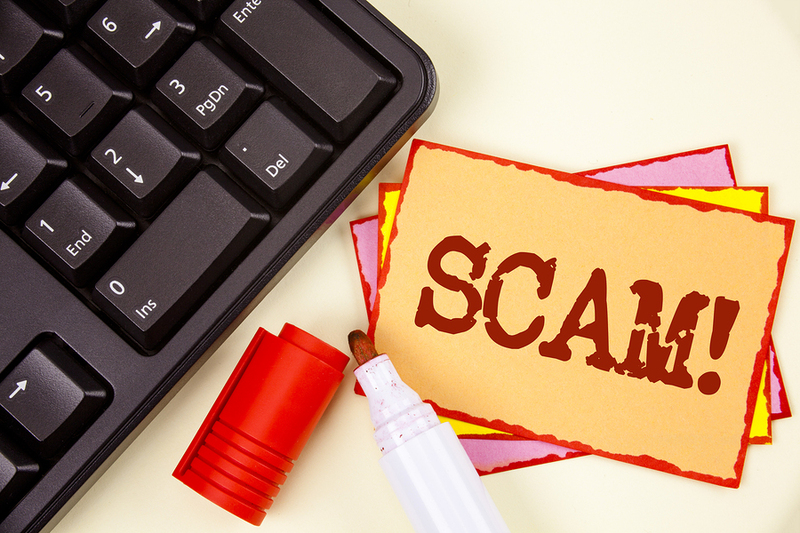 The best way to avoid scams is to buy from a credible e-commerce website. For instance, you could buy from Amazon or Walmart e-commerce stores. These sites have one of the best reputations in terms of the customer. They will not dare scam a customer out of his hard earned cash. This ensures that there is a guarantee you will not be scammed. When buying Nike shoes I will suggest you buy from the Nike official website. Buying from a trusted source has its benefits. If the e-commerce store seems credible enough then the best way to ensure that you will not be scammed is to actually research the e-commerce store online. E-commerce stores that have been researched are less likely going to be scams. If review websites raise a lot of red flags then stay away from the site.